Author: Zimler, Richard Set In . . . 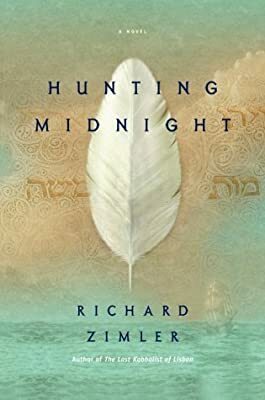 Description: From the internationally bestselling author of The Last Kabbalist of Lisbon comes a novel of incomparable scope and beauty that takes the reader on an epic journey from war-ravaged nineteenth-century Europe to antebellum America. A bereft child, a freed African slave, and the rich history of Portugal’s secret Jews collide memorably in Richard Zimler’s mesmerizing novel--a dazzling work of historical fiction played out against a backdrop of war and chaos that unforgettably mines the mysteries of devotion, betrayal, guilt, and forgiveness.